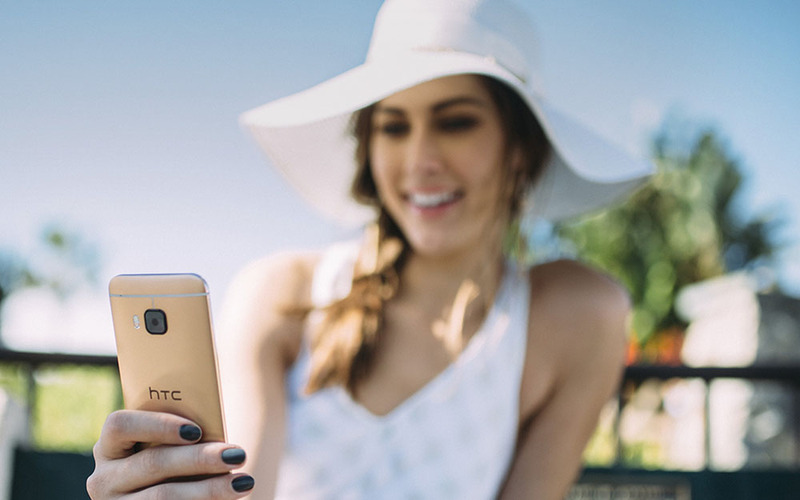 HTC launch the One M9 with 32GB internal storage along with microSD support up to 128GB. However, According to HTC ROM developer @LlabTooFeR, the HTC One M9 will also have a 64 GB variant. Reportedly, this should be launched "later this year" in selected markets worldwide. Both the One (M8) and One (M7) offer two storage capacities, so we're not really surprised to hear that the One M9 won't come in just a 32 GB variant. Obviously, the One M9 64 GB should be a bit more expensive than the regular 32 GB model, possibly costing $50 or $100 more.